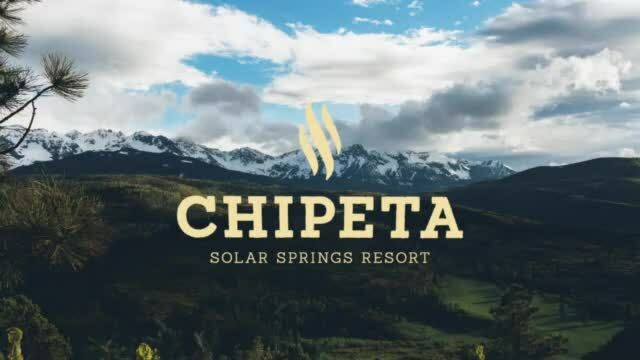 Chipeta Solar Springs Resort and Spa - Where relaxation meets adventure. Enjoy the solitude and beautiful San Juan Gateway views from your classically designed adobe suite. Then venture out and explore the region, offering countless activities and points of interest, from jeeping and hiking, to old mining tours, hot air balloon rides, shopping, rocky mountain train tours, fishing, canyoning, snoe shoeing, skiing and more. At the end of the day retreat back to Chipeta Resort for a relaxing spa treatment and dining at the Four Corner's Restaurant and rooftop Sky Bar.